Perhaps eager to make up for its chairman’s recent resoundingly dumb proposal to allow fast lanes on the internet and thereby kill net neutrality, the Federal Communications Commission is moving forward with a much smarter and welcome proposition: the redefinition of what broadband actually is. According to the current definition, high-speed internet access in the United States currently qualifies as any connection having a download speed of four megabits per second or higher, with an upload speed of one or higher. Given that this isn’t enough to even properly watch Netflix, let alone use many modern bandwidth-intensive applications, the regulator is planning to ask the public to comment on whether the thresholds should be modernized and raised to 10 or even 25 megabits down and 2.9 up. There’s stubborn, and then there’s Canada’s federal government. The steadfast refusal by Prime Minister Stephen Harper and his Justice Minister Peter MacKay to listen to reason when it comes to Bill C-13, their proposed cyber-bullying privacy legislation, is really quite astounding. They’re like the figurative donkeys that refuse to budge, which might be funny if the rights of the entire country weren’t at stake. C-13, properly known as the “Protecting Canadians from Online Crime Act,” has been roundly criticized since its introduction last year for being too broad. While few pundits have disagreed with its supposed intent – the outlawing of cyber-bullying – the proposed legislation also covers all manner of unrelated activities, from stealing cable signals to wire taps. 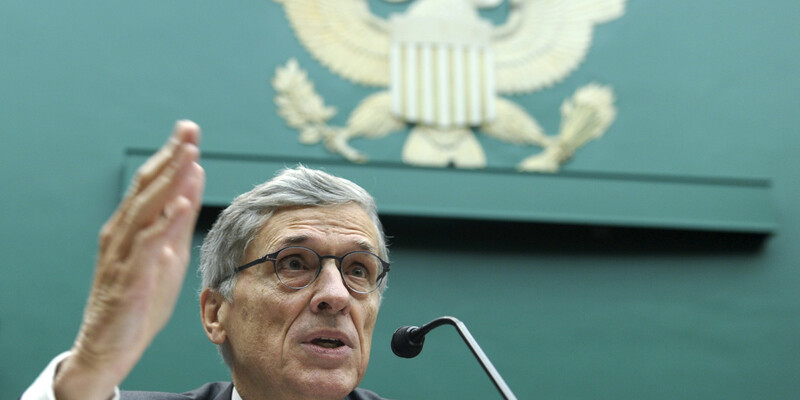 FCC Chairman Tom Wheeler now appears to be alone in his quest to create an internet fast lane. For a while there, it looked like Netflix was on its own in fighting the Federal Communications Commission’s bone-headed and double-speaking effort at institutionalizing “net neutrality” rules, but on Wednesday the floodgates burst open. A raft of technology companies, venture capitalists and even FCC commissioners added their voices to the now-strong opposition chorus. Suddenly, it’s FCC chairman – and former cable industry lobbyist – Tom Wheeler who appears to stand alone. In case you missed it, Wheeler set the internet on fire earlier this month when it emerged that he had a plan to institute a right for internet providers – cable and phone companies – to create a “fast lane” for online services and websites. In a blog post defending his proposal, he suggested such rules would prevent ISPs from blocking content or slowing it down, and that fast lanes would have to be negotiated at “commercially reasonable” rates. 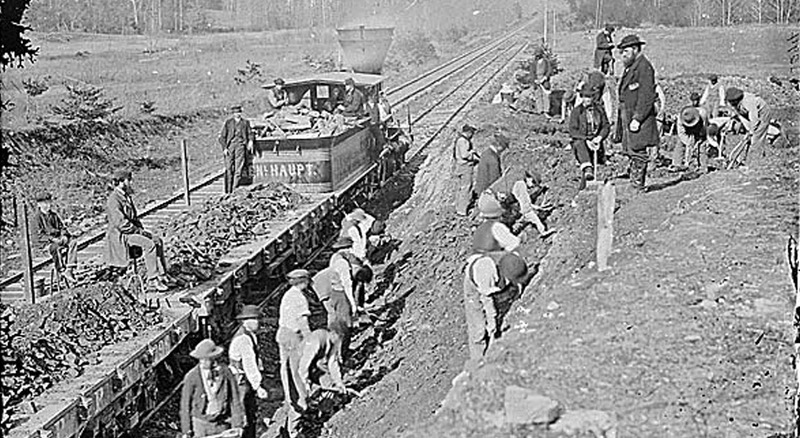 Railroad construction: what a waste of taxpayer money, am I right? Telecom consultant Mark Goldberg had some fun the other day in slagging suggestions (like mine) that the Canadian government might want to get more directly involved in the country’s broadband and wireless markets. He pointed to an article by Jeffrey Eisenach, an economist for the American Enterprise Institute and professor at the George Mason University School of Law, that criticizes Australia’s efforts to build a super-fast government-owned National Broadband Network. 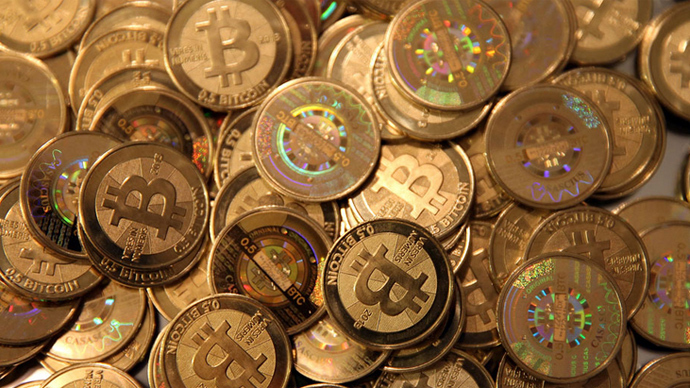 It looks like Bitcoin is about to be regulated in Canada. The pundits warned us it was going to be a boring federal budget and well, they weren’t wrong, especially when it comes to technology. In that vein, the Canadian government on Tuesday delivered a fiscal plan highlighted by a repeat of a previously announced effort, a vague promise of another, the renewal of an ongoing program and a few other minor tidbits. 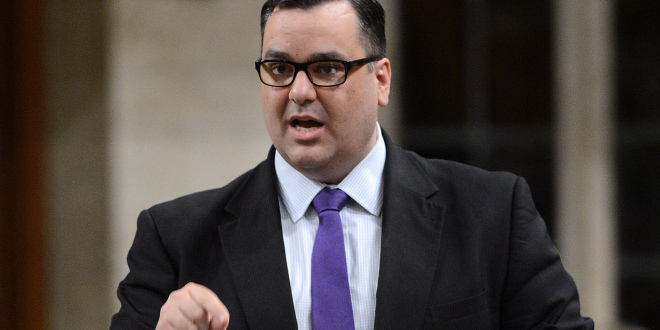 There were no surprises when it comes to wireless, with the budget confirming the Conservatives’ plan to amend the Telecommunications Act “to cap wholesale domestic wireless roaming rates to prevent wireless providers from charging other companies more than they charge their own customers for mobile voice, data and text services.” Industry Minister James Moore first announced this intention – which will ultimately make it easier for smaller wireless companies such as Wind to use the networks of Bell, Rogers, Telus and other incumbent operators – back in December.